1. 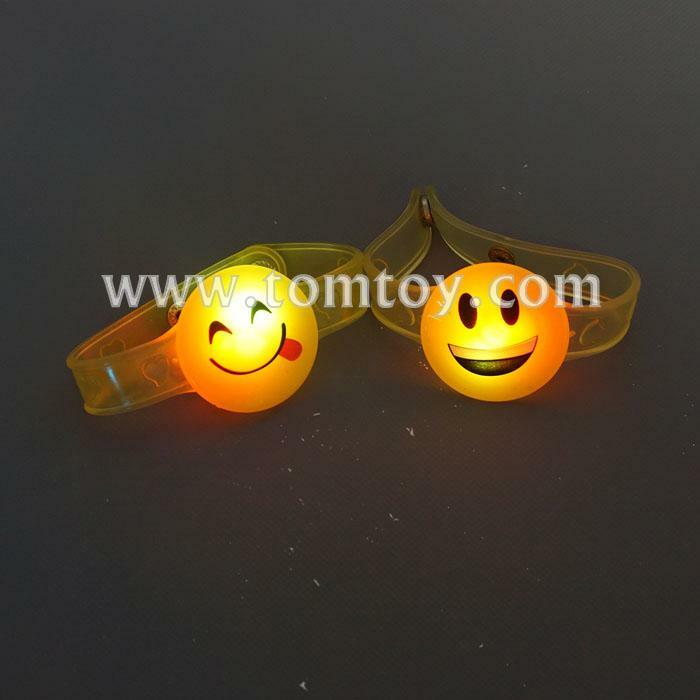 Soft LED bracelet with emoji faces. 2. Batteries are included and installed. 4. OEM is warmly welcome!